A Manitoba pilot and his well-known instructor made it to Europe after flying a Cessna 210 across the Atlantic. 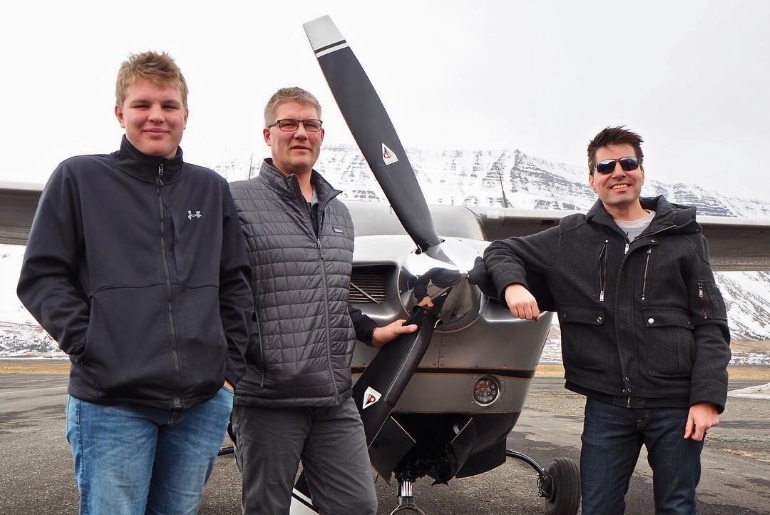 Chris Unrau, his instructor Luke Penner, of Harv’s Air, and Unrau’s son Adam arrived in Scotland April 2 after a relatively uneventful crossing via Quebec, Nunavut, Greenland, Iceland, the Faroe Islands and finally Scotland. In an interview with Pembina Valley Online, Unrau said the flight was put together to urge others to test their own personal limits. Unrau called the effort The One Life Project and created a series of videos chronicling the preparation and execution of the flight. He said he decided to embark on the project after losing a brother and nephew in a car accident. “God’s only given us a certain amount of days, and He hasn’t told us how many,” he told the news site. Next articlePlaces to Fly: Vernon, B.C.